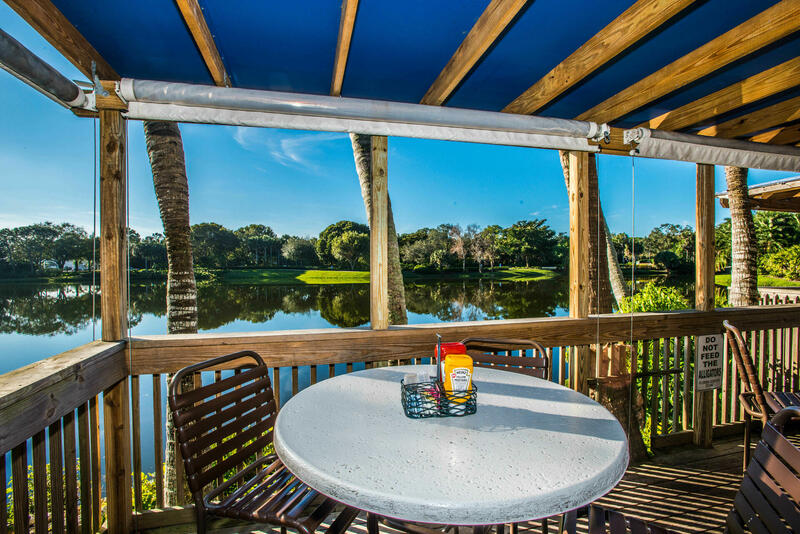 Stay within walking distance to restaurants and exclusive shopping. Our south-facing pool is perfect for sunbathing all year round. 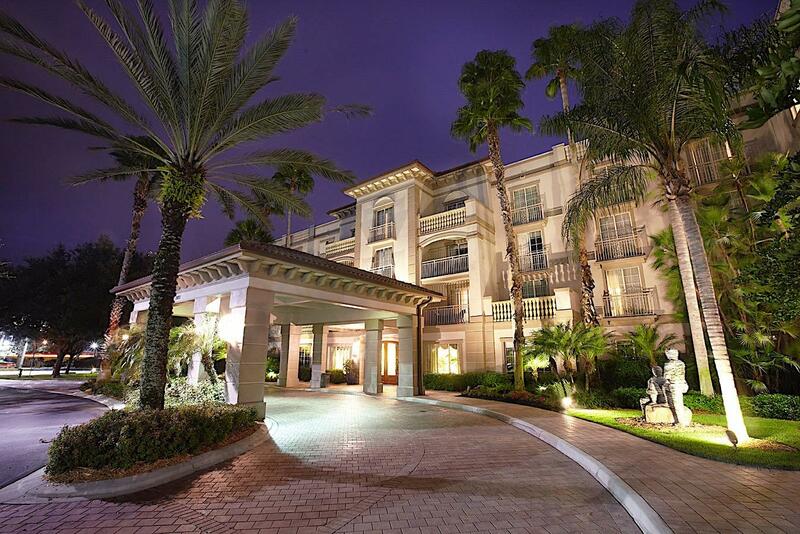 Enjoy boutique hotel accommodations in a prime location in Bonita Springs. 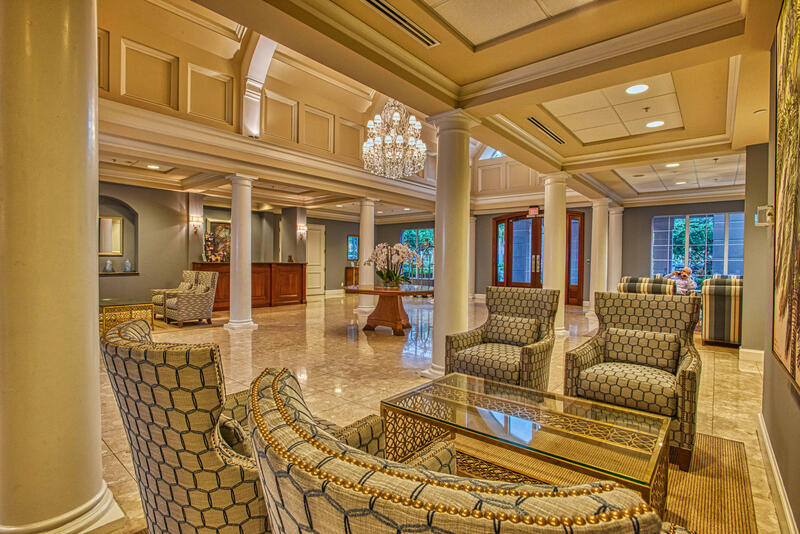 Discover Trianon Bonita Bay Hotel, featuring a boutique design and prime location on the lakefront entrance to the upscale community of Bonita Bay, Florida. 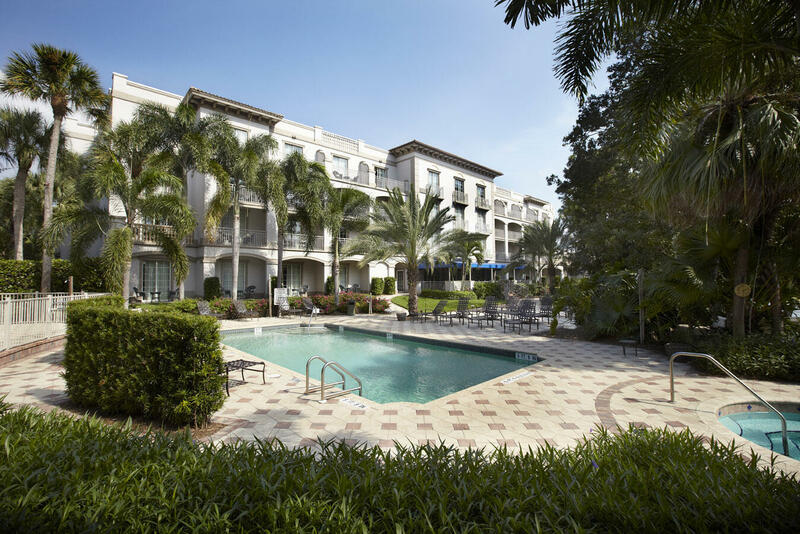 In addition, our Naples area hotel offers a range of fabulous amenities designed to make you feel at home during every moment of your visit with us. 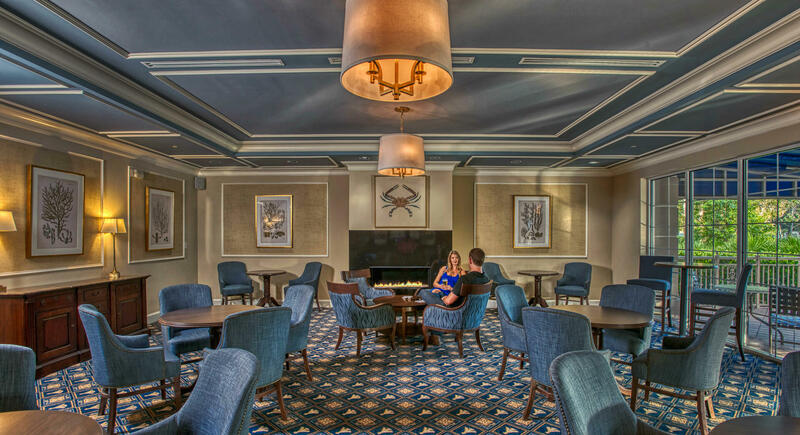 From our onsite dining options to chic accommodations, you’ll find just what you need for an exclusive resort stay – without the resort price! 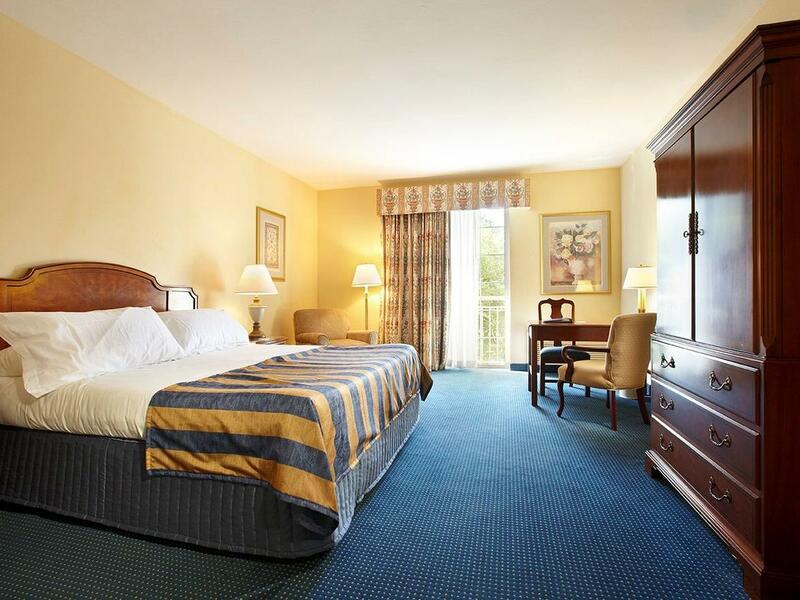 Book direct and receive the lowest rate! 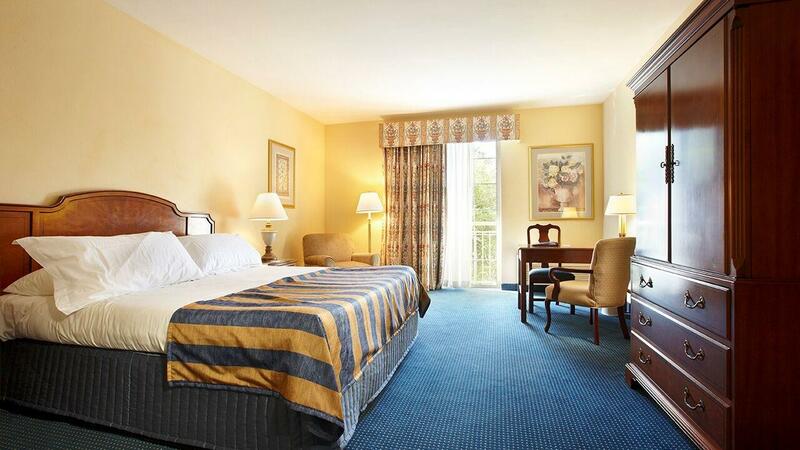 These comfortable rooms offer views of Bonita Bay or the Promenade. They are 410 square feet and include one king bed or two double beds, a full bathroom with a separate shower and tub, a spacious writing/working desk, a refrigerator, a Keurig coffeemaker, a flat-screen TV, and an alarm clock with Bluetooth capability.